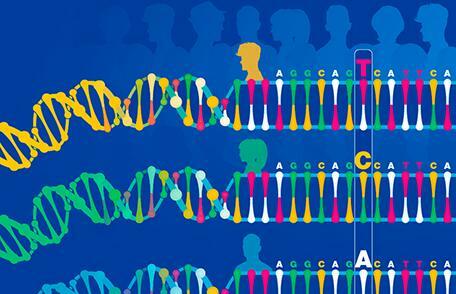 Advances in DNA technology are guiding police departments in Tampa Bay to identify suspects from small and dated samples. That’s helping law enforcement close cases that have been on the books for decades. Sharon Scott and Sheila Williams of Tampa had been searching for their sister, Brenda Williams, ever since she disappeared in 1978. 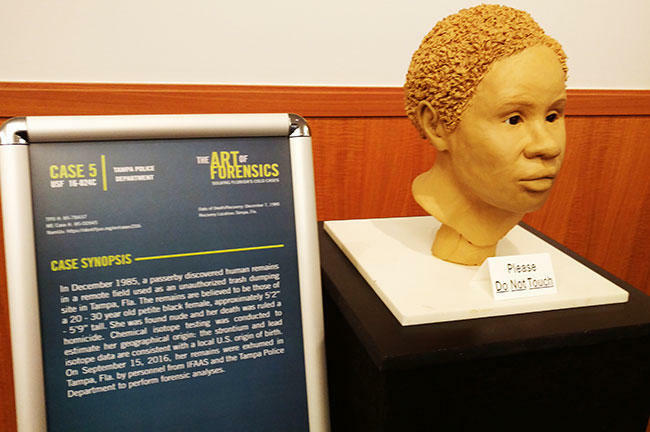 Last year, the two had their DNA tested to see if it matched a cold case victim they saw at a University of South Florida symposium. It didn't. 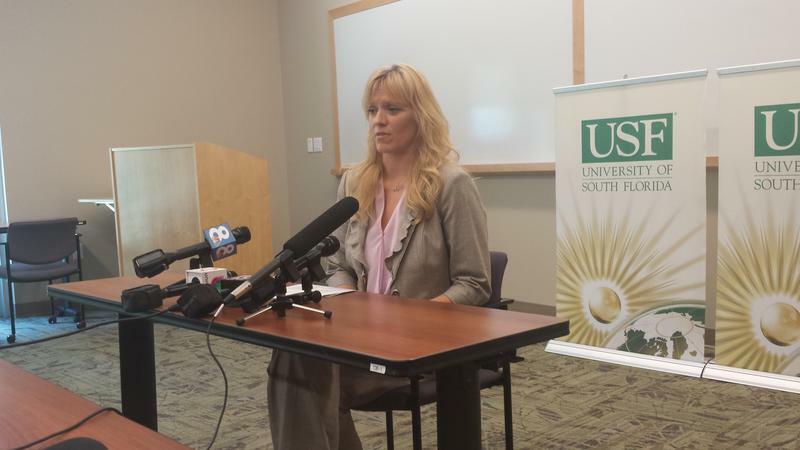 WUSF's Mark Schreiner reports on "Missing in Florida Day," which will take place Saturday, Dec. 3, at the University of South Florida in Tampa. 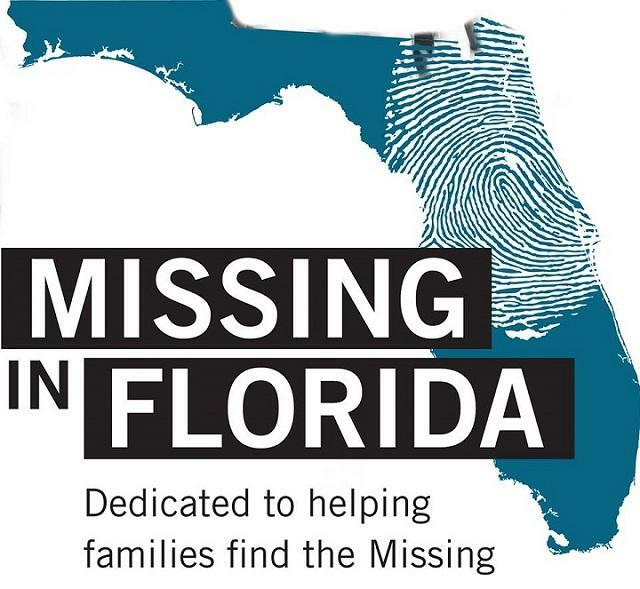 According to law enforcement figures, there are more than 3,200 missing persons reported in Florida and over 84,000 nationwide. But those numbers are likely low estimates because cases are either unreported, mishandled or mistakenly closed. 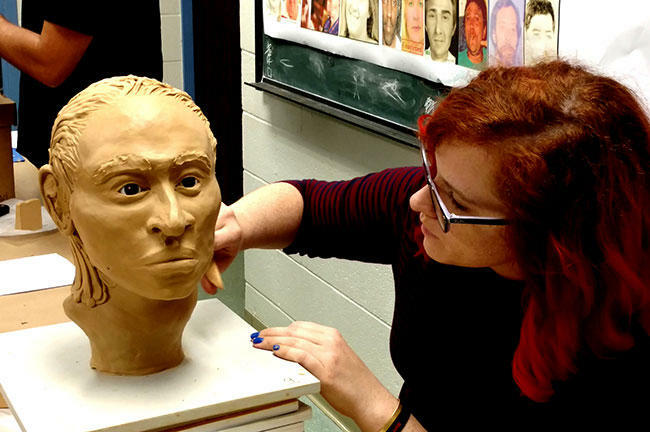 Now, University of South Florida forensic investigators are teaming up with law enforcement to raise awareness of missing and unidentified persons cases. "Missing in Florida Day" is modeled after similar events held in other states that have led to positive identifications.